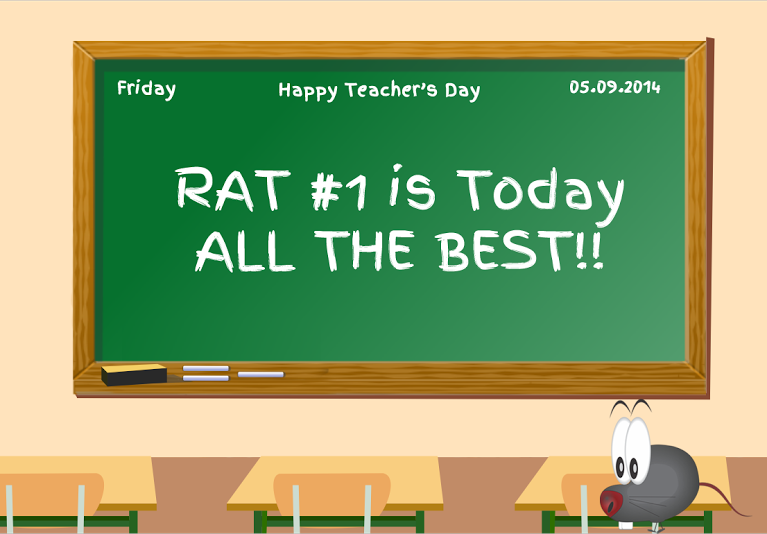 RAT #1 is now live and what a day better than Teacher's Day to take this test. Thank your teacher's for teaching you subjects that help you clear entrance exams for top colleges of the country. Take the test anytime between 05.09.2014 00:00:00 to 07:09:2014 23:59:59. Don't forget to invite your friends to improve your Rankie's Meter. RAT is no good without that!